We’re looking for an experienced and talented all-round graphics whizz to work on a magazine layout project with up to 15 young people over the summer of 2013. You’ll be working with a team of facilitators on an intensive project to produce the official brochure of the ‘Discovery Season’ for the opening of Birmingham’s new Library based around the designed Discovery Season logo. 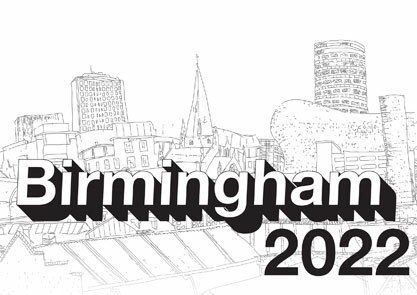 During a 2 week summer school (based in Birmingham city centre) an editorial team will produce text, images and artwork. We’re looking for an individual to work closely with the group (during the second week) to help turn their vision of the brochure in to reality with a highly professional finished product.